Casting for Recovery UK & Ireland has been announced as the charity partner for the 2017 Scottish Rural Awards. 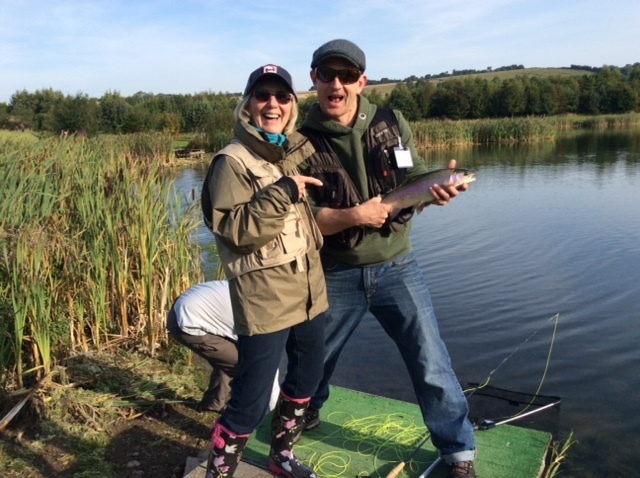 A charitable fly fishing therapy programme for ladies with breast cancer, Casting For Recovery has been in operation in the UK and Ireland for 10 years and is run by The Countryside Alliance Foundation. The project originated in the US 20 years ago, and is now a huge charity which is present in every state. The programme has since been franchised to the UK, Canada, New Zealand, Australia, Iceland and, with the help of the UK team, Italy. Casting For Recovery’s founding mission is true the world over – to provide free-of-charge residential two-day retreats for ladies who have, or have had, breast cancer. 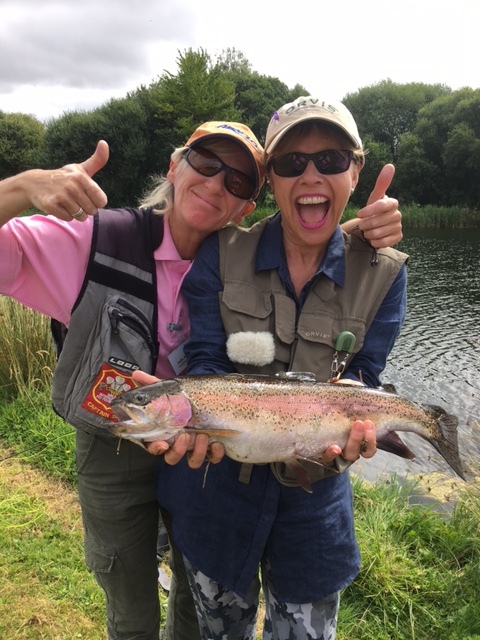 Retreats are held at idyllic venues in the countryside and provide ladies with a unique form of therapy which marries counselling, medical support and fly fishing, with a focus on moving forward. The charity takes up to 14 ladies per retreat to ensure an intimate and supportive setting. Ladies must be three months clear of surgery and must have medical clearance to attend. Places are allocated by ballot. In 2017, Casting For Recovery will hold five retreats at five luxurious venues: The Coniston Hotel Country Estate and Spa in Skipton, North Yorkshire; The Mount Falcon Estate in Ballina, County Mayo; Kimbridge on the Test in Romsey, Hampshire; Forbes of Kingennie by Dundee; and The Arundell Arms Hotel in Lifton, Devon. Casting for Recovery was an independent charity but was folded into The Countryside Alliance Foundation in 2015 when the original UK founders retired. The Countryside Alliance Foundation is a founder donor of the project and had always provided staff and funding to ensure its success, so it was a natural step to bring it into the Alliance’s charitable stable. The charity’s existing partner is Orvis UK, which provides all fishing tackle and clothing. Staff on retreats include qualified counsellors and medics, including breast nurses, physiotherapists and oncologists. Highly qualified casting instructors are also on the team, including at international level, so ladies are supported by a team of people who are the very best in their field. Fly casting instructors include GAIA and AAPGAI professionals and in 2016 the charity was joined by top Scottish casting instructors Lawrence Meechan and Brian McGlashan. International fly fishing legend Charles Jardine has also supported the project – and inspired the ladies – from the start. The enthusiasm of the fly fishing community towards Casting for Recovery is infectious!